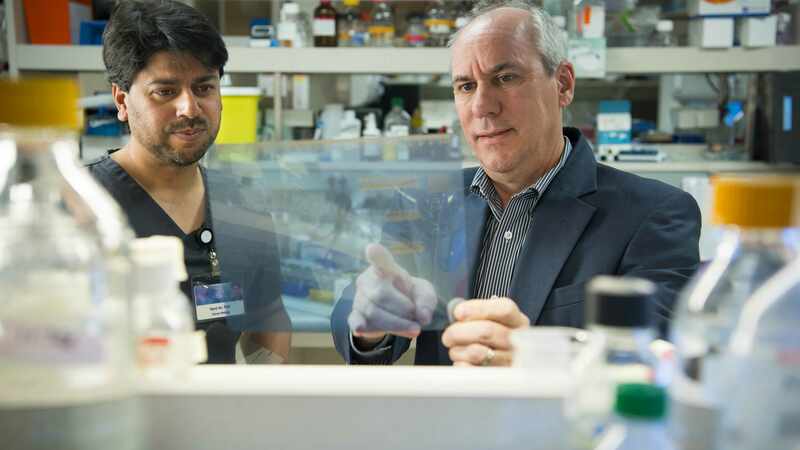 JACKSONVILLE, Fla. — Researchers on Mayo Clinic’s Florida campus have shut down one of the most common and lethal forms of lung cancer by combining the rheumatoid arthritis drug auranofin with an experimental targeted agent. “If our approach works in KRAS-mediated lung adenocarcinoma, it may work in other KRAS-mediated cancers, such as pancreatic and colon cancers, as well as other cancer types,” says the study’s senior author, Alan P. Fields, Ph.D., a cancer biologist and the Monica Flynn Jacoby Professor of Cancer Research in the Department of Cancer Biology at Mayo Clinic in Florida. Journalists: Sound bites with Dr. Fields are available in the downloads. Housecall: Is Male Menopause Myth or Reality?